High-speed and conventional hand dryers have the same housing and internal components: zinc, aluminum or stainless steel construction with motors, fans, sensors and wirings. So, from a manufacturing standpoint these products have a similar environmental impact. But when it comes to usage, high-speed hand dryers really show their green advantages. According to a cradle-to-grave environmental impact study that was peer reviewed by Life Cycle Assessment experts in accordance with the ISO 14040 standard, the climate change score, or carbon footprint, for conventional hand dryers is 220 percent higher than high-speed models because of the difference in energy usage. 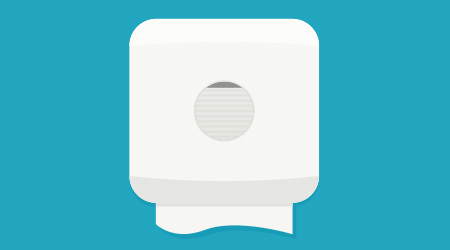 High-speed hand dryers use 80 percent less energy than conventional models.